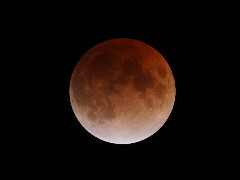 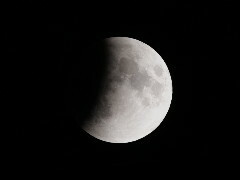 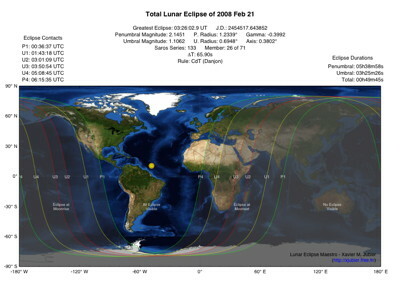 Shortly after returning from my annular eclipse expedition in Antarctica there was a total lunar eclipse on 2008 February 21. 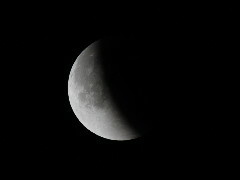 My viewing site was located in Val Thorens, a skiing station French Alps. 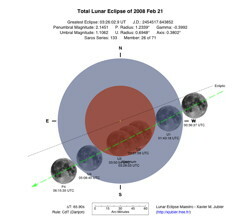 Last page update on February 23, 2008.